Click on the button to register for volunteer events! 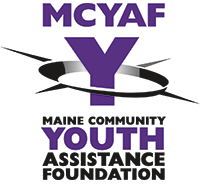 MCYAF has many opportunities to volunteer. We need adult and teen volunteers for a variety of jobs. 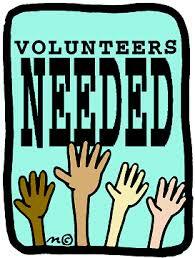 If you are interested in working with us on a volunteer basis, please call or text Dr. Teri Collins at 847-858-7090.